Author: Robie R.A., Hemingway B.S. ; Fisher J.A. 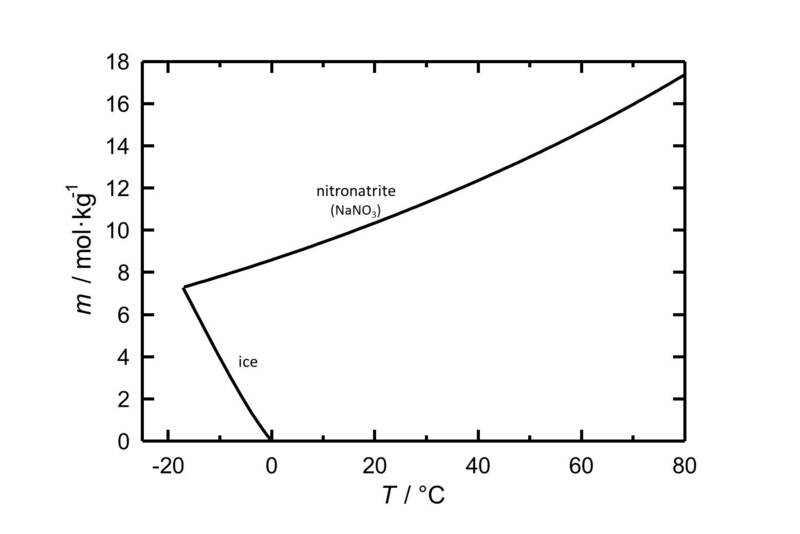 Figure 1: Solubility of NaNO3 in water. The molality m [n(NaNO3)•kg(H2O)-1] is plotted versus the temperature. 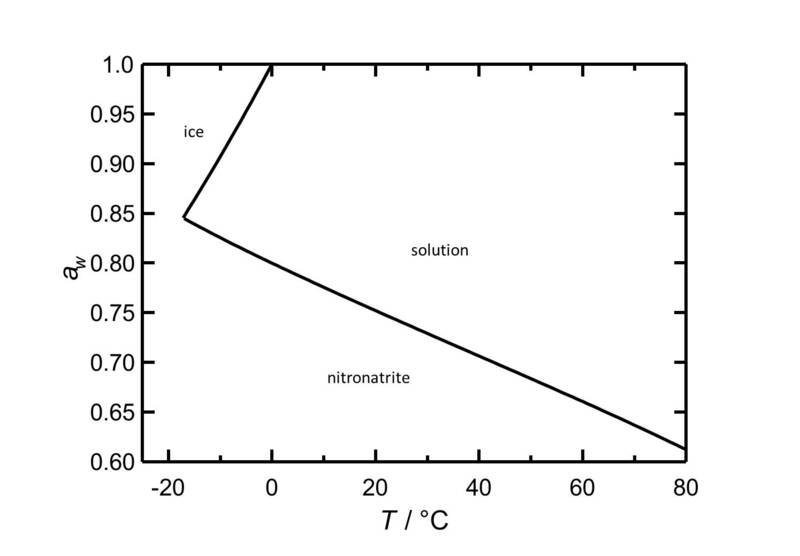 Figure 2: Deliquescence behaviour of sodium nitrate. The water activity aw is plotted versus the temperature. 80.1%r.h. 77.7%r.h. 75.3%r.h. 72.8%r.h. 70.4%r.h. 68.0%r.h.